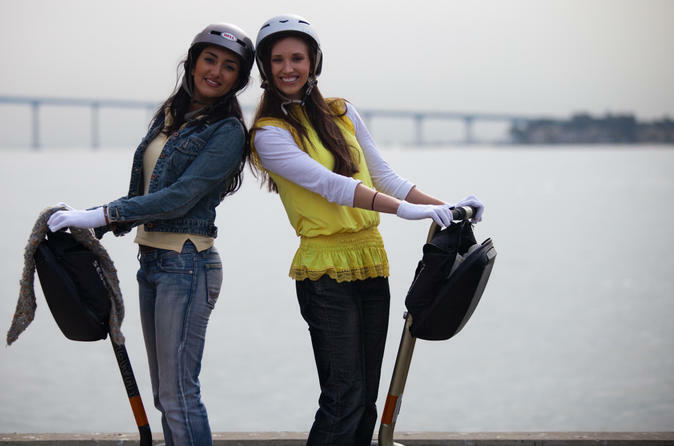 Learn to steer a Segway with a 30-minute beginners lesson at a San Diego training site. Suit with basic safety gear, then step onto a Segway to balance, brake, turn and maneuver your gyroscopic ride. Try out your skills then take them for a spin, with instructors on-hand to answer questions and offer tips and tricks for getting the most out of this innovative vehicle.